The author of Between Shades of Gray returns to WWII in this epic novel that shines a light on one of the war’s most devastating—yet unknown—tragedies. I’m a huge fan of historical fiction, especially WWII pieces. 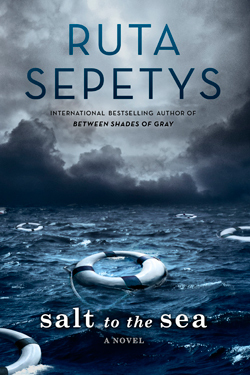 I’ve had Ruta Sepetys’s Between Shades of Gray in my TBR pile for awhile now, and I’m excited to read Salt to the Sea, which takes on a story during WWII that I’m not as familiar with. The Lunar Chronicles is one of my favorite series. It’s no secret that I love fairytales, especially retellings. I absolutely love the way Marissa set up her new world and the different takes she has on the classic fairytales. Not to mention the way each of the stories connect to create one overall plot. I still have yet to read Winter, but I’m looking forward to reading it and Stars Above afterwards. High fantasy YA. Assassins. Star-crossed love story. I couldn’t ask for anything more out of a novel, and I’m stoked to read this one. As I said earlier, I’m a fan of fairytale retellings. 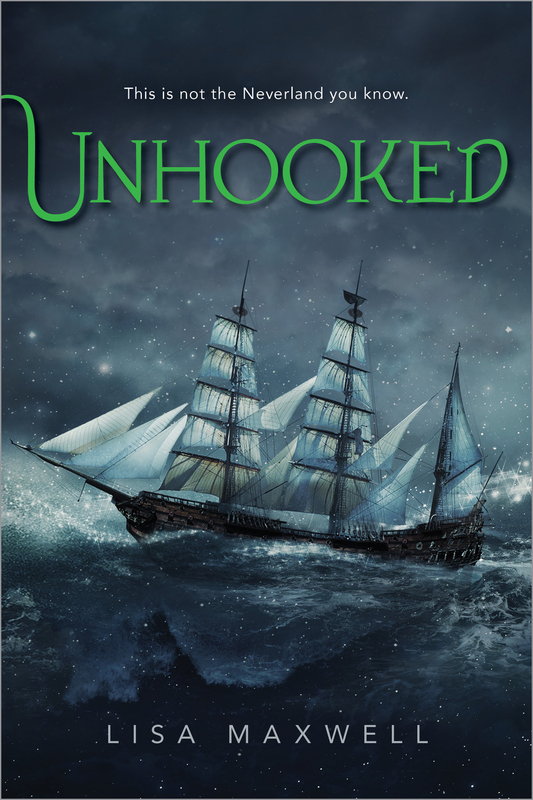 I read and adored Tiger Lily, but I haven’t read any other Peter Pan/Neverland stories so I’m excited for Unhooked. I loved Red Queen when I read last year and even featured it as one of my Friday Favorite’s. 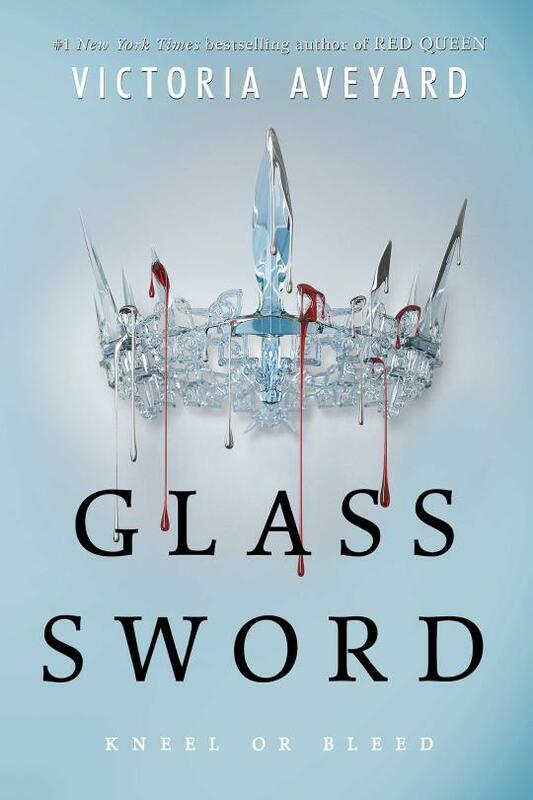 I was lucky enough to receive an ARC of Glass Sword and I’m thrilled to be able to read this sequel early. Review to come. 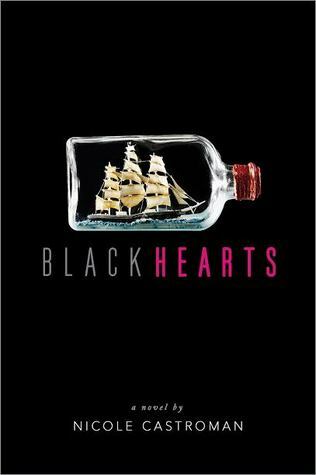 Blackhearts has been showing up in my twitter feed quite a but these past few months so I’m ready to finally see what everybody’s talking about! Plus, that cover? Gorgeous! 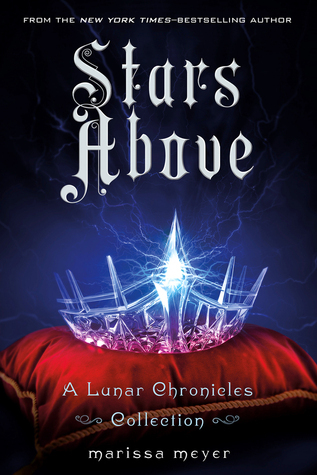 Again, a high fantasy and a star-crossed romance? Sign me up! Eeee! Another fairytale retelling, and man doesn’t that synopsis just lure you in. Can’t wait! Another novel that has been showing up in my twitter feed. Time-traveling is a genre that I want to explore more of, and it looks like 2016 is shaping up to be a year with just the novels for me to check out. 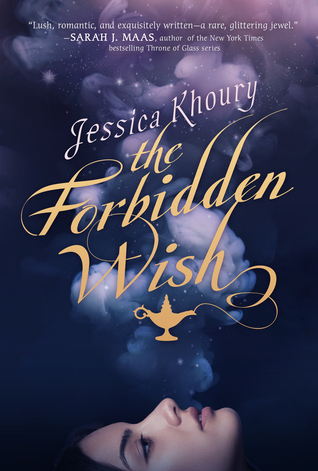 When Aladdin discovers Zahra’s jinni lamp, Zahra is thrust back into a world she hasn’t seen in hundreds of years — a world where magic is forbidden and Zahra’s very existence is illegal. She must disguise herself to stay alive, using ancient shape-shifting magic, until her new master has selected his three wishes. As time unravels and her enemies close in, Zahra finds herself suspended between danger and desire in this dazzling retelling of Aladdin. So many fairytale retellings coming out this month! I love it! And doesn’t this Aladdin one sound wonderful? I’m definitely psyched. I actually already have ARCs for four of the books on my list so I’m excited about those! Of the ones I don’t already have copies of, I’m really excited for The Shadow Queen! Hopefully you can get copies of some of them from your library soon! 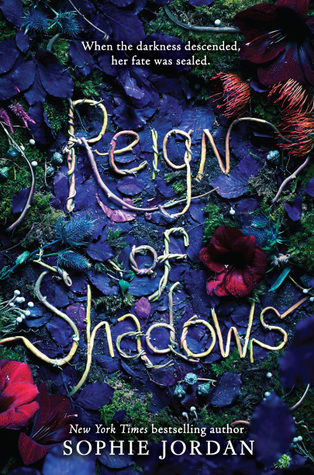 I haven’t actually heard too many things about Reign of Shadows, but the synopsis sounds so good!! AHHH, SO many delicious books! I just received Assasin’s Heart yesterday, and have preordered The Forbidden Wish and Glass Sword, thinking of ordering Reign of Shadows but think I will order The Shadow Queen first for now 🙂 I’m currently reading Rebel of the Sands which came out this month and is really good (especially after the first 100 pages!). Great selection! I have copies of Assassin’s Heart and Glass Sword already and I’m excited to read them. I’m actually already half way done with Glass Sword! I’m so excited for Rebel of the Sands, but it doesn’t come out until next month in the US! Yes, I’m definitely a fan of magic and romances! 🙂 Thanks for stopping by! I think Blackhearts and Glass Sword are promising releases! Can’t wait to get my hands on those. I’m halfway through Glass Sword right now! I hope you enjoy them both! Oooh I have Salt to the Sea and can’t wait to read it! 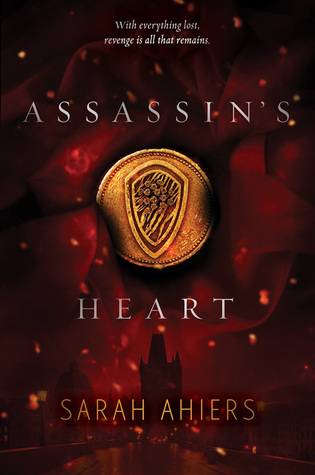 I have already read Assassin’s Heart, Glass Sword, Reign of Shadows, The Shadow Queen, and The Girl From Everywhere. OOOOH did you know I’m hosting a twitter chat on Sunday with the authors of Unhooked and Blackhearts??? 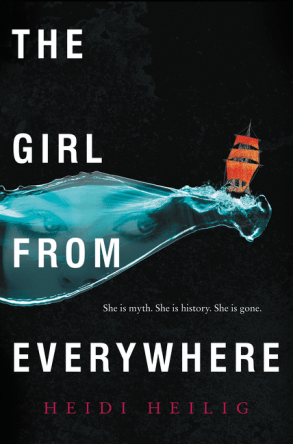 I have ARCs of Salt to the Sea, Assassin’s Heart, Glass Sword, and The Girl From Everywhere, and I’m excited to read them! 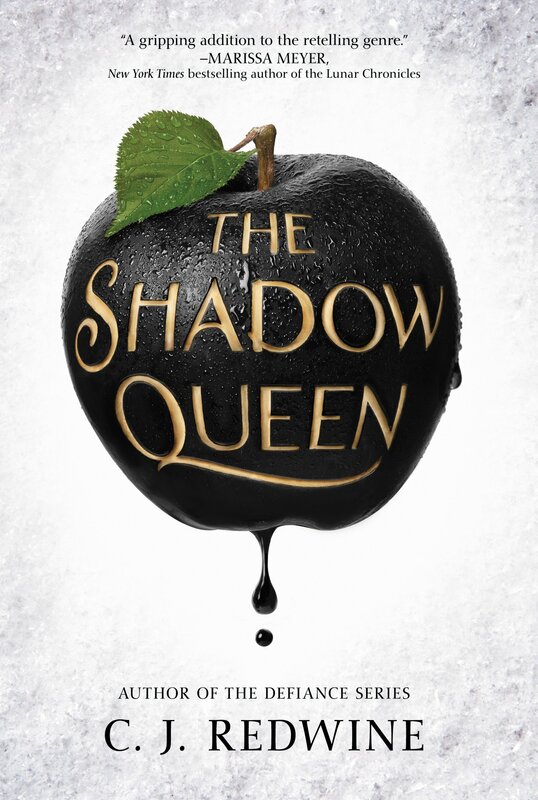 I’m especially excited for The Shadow Queen—how did you like it? I always love the beginning of the year because of all the new books. Great list of exciting reads. There sure are a ton of books coming out this month! What are you most looking forward to?